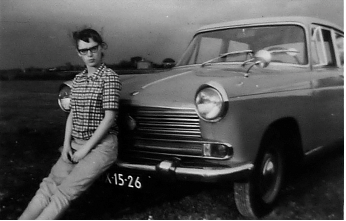 The documentary tells the moving story of the ruined life of Manja Croiset, born in Amsterdam in 1946, and her lifelong journey through psychiatry. Manja is a second generation Dutch Jewish Holocaust survivor and is in therapy since she was 16 years of age. Manja's problem is never understood. She became a chronically ill psychiatric patient, and spent many years in psychiatric hospitals, was 'drugged', got electroschocks, was treated with LSD and uses her lifelong medication. She is constantly living with fears and nightmares. What went wrong at such a young age? Was ever asked for a cause, did she ever had an adequate treatment?